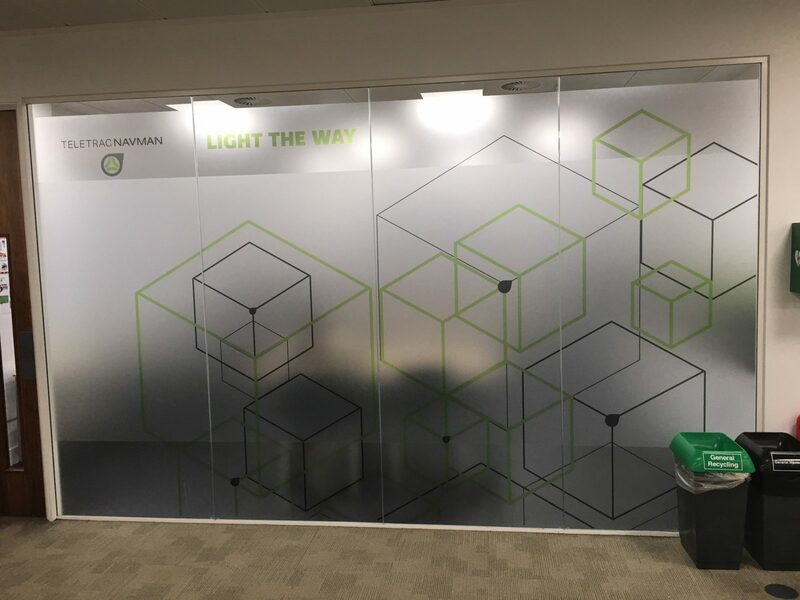 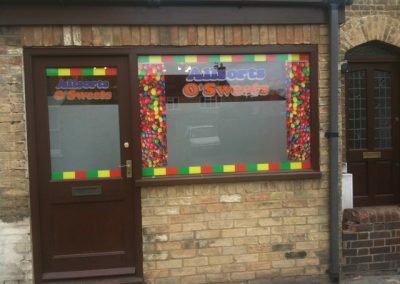 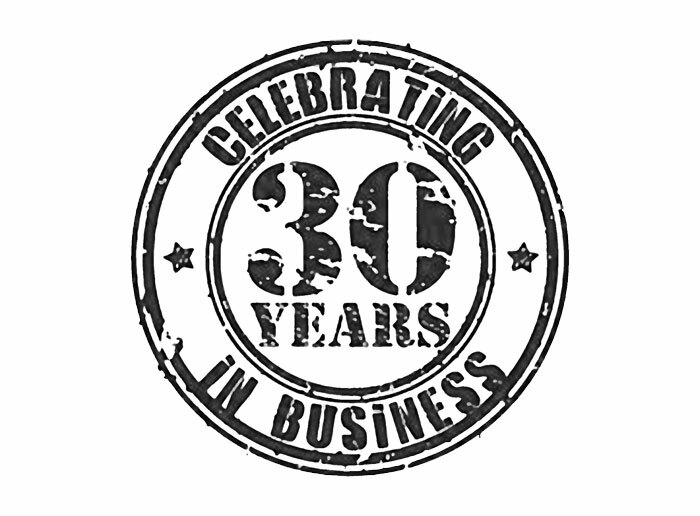 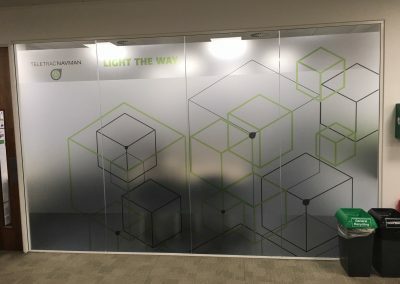 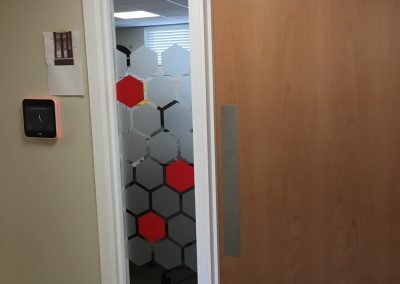 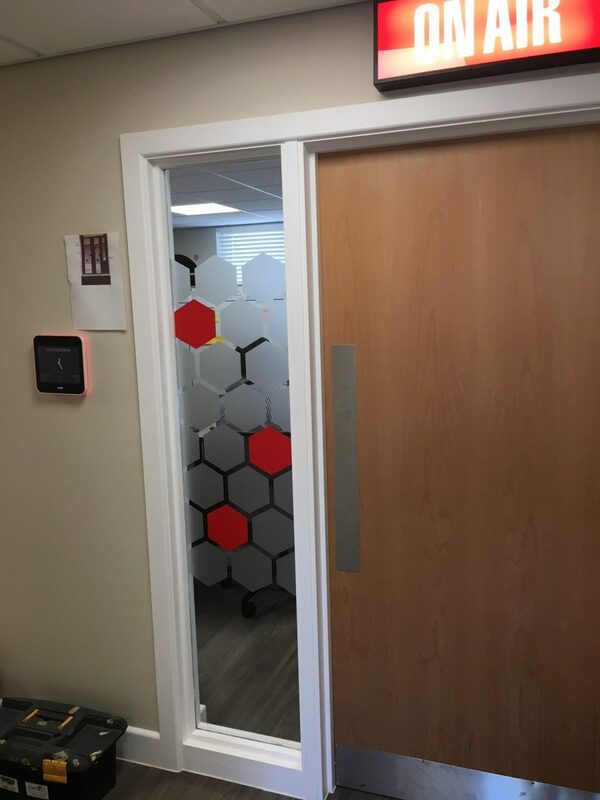 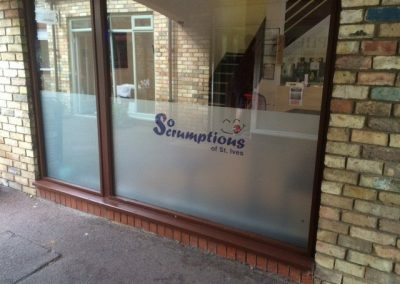 For a wide range of window graphics, including signs and stickers, contact Signwork Ltd for details and advice in the Cambridgeshire area. 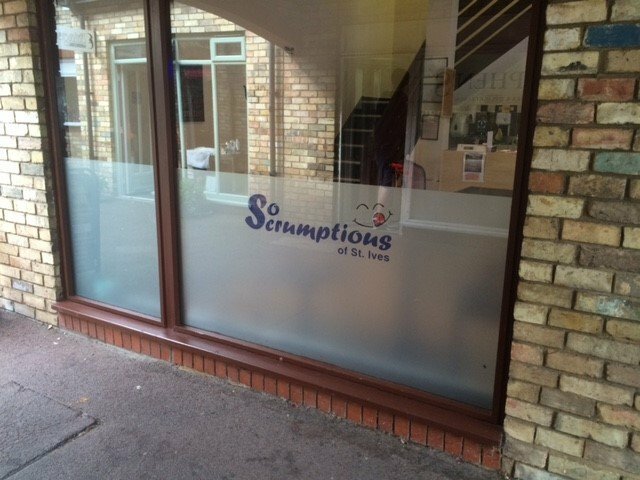 If you would like advice on what type of window graphics or signs would work best for you please contact the team at Signwork Ltd today. We can provide more details of all the services we offer, including our PVC banners.